At A1 Sewer and Drain, we take pride in high quality workmanship and excellent customer service, values that have helped make us a local leader for Leonia NJ sewer repair . 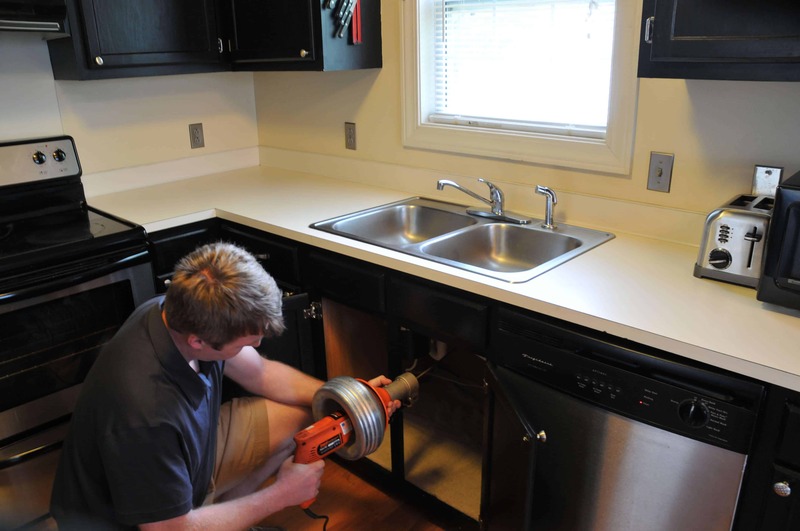 If you’re struggling with a clogged drain, broken sewer main line, or other serious problems, call us today for 24-hour emergency sewer repair and drain service in Leonia NJ. 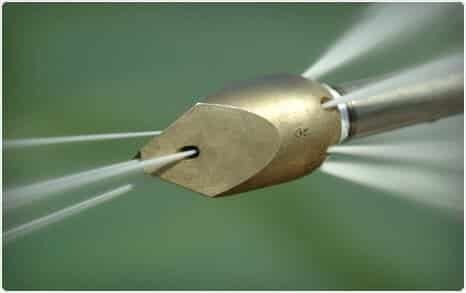 Sewer line problems can be messy, but at A1 Sewer & Drain, our staff of trained repair specialists are equipped with the knowledge and experience to handle even the most difficult sewer repair jobs. 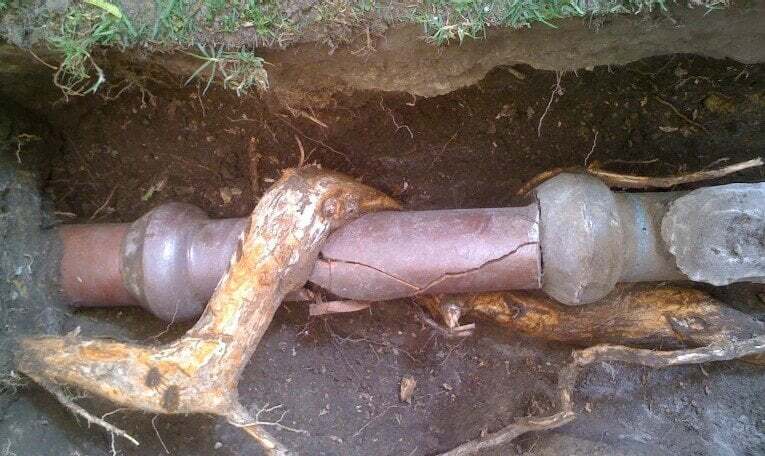 It’s not uncommon for local home owners in Leonia to run into stubbornly clogged drains, clogged sewer main lines, or problems with a broken or burst sewer pipe. At A1 Sewer & Drain, we can take care of all of these problems and more with fast, friendly sewer repair service 24 Hours a day. At A1 Sewer & Drain, we have staff on call 24/7 to handle your sewer emergencies. 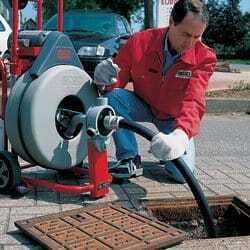 Call us now at A1 Sewer & Drain, at 201-645-0888.